Now, I am not a huge fan of acrylic wool – one reason for why shall become clear – but mainly I just prefer working with wool and the finished fabric wool produces. However, 100% wool can be difficult to care for and so I have been on the hunt for wool you can wash along with your usual load. You may often see the term superwash when buying wool. This is a process – either an acid bath or a special coating – which stops the wool from being able to felt. 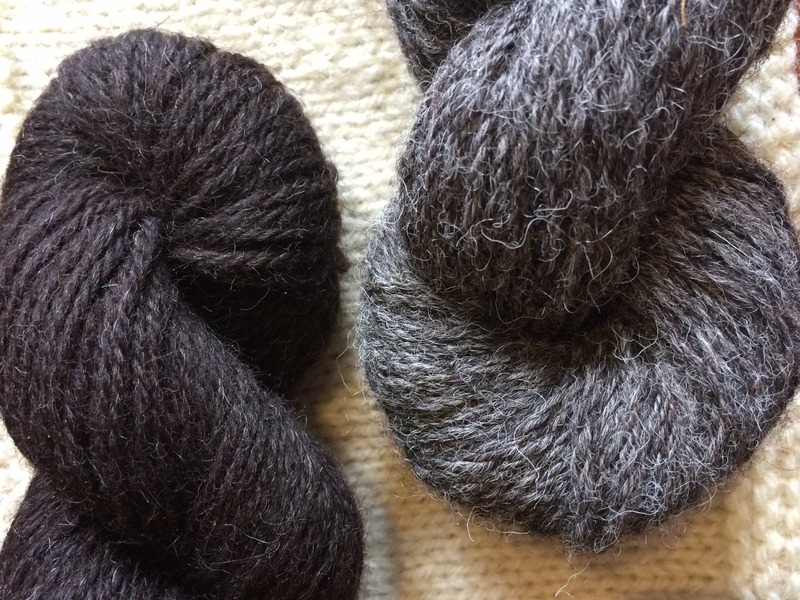 Generally ball bands of such yarns will tell you to use a gentle wool cycle on your machine, but often many sellers of this type of treated yarn will advise hand-washing. I wonder if this is more to do with the hand-dyed nature of some wools, but it could also be that it is the nature of wool to full given enough heat and agitation. So, right off the bat, we can safely assume that most machine-washable wool is not going to be organic. 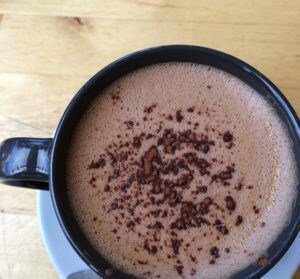 It has been treated, or is blended with a synthetic fibre. I say most, because recently I was assured that pure alpaca yarn can be washed in the machine too. Perhaps that is a test for another day, but right now I want to focus on those which state “machine washable” on the ball band. As I write this, I have not washed any of the wools – these are the unwashed swatches and by the end of the blog they will be going in the machine! 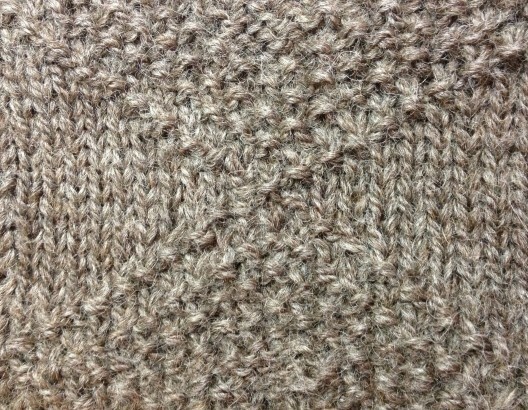 The first wool I swatched up is Jarol British Aran. Spun at Yorkshire mill Laxtons, this is 100% Masham wool which comes in a healthy 100g/ 175 metre ball and costs around £6 It comes in a range of natural colours & marls. First impressions: it is a soft yarn of two loosely spun plies, which is a little splicey when knitting, but the knitted fabric is lovely, drapey and has a slight lustre. 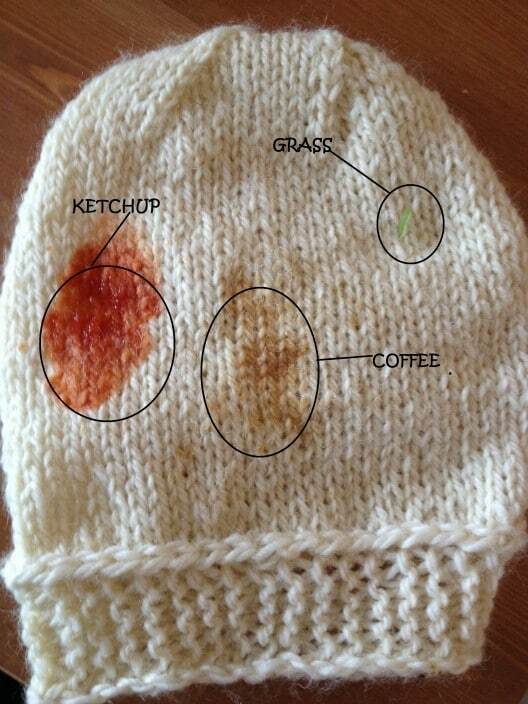 It has a woolly halo, so I think when washed it may pil a little- but which pure wool doesn’t do this a bit? Coveting hats and scarves knit in this! Another washable wool I found is a British DK from June Onigbanjo, which is pictured here in colourway fern. It is worsted spun, says suited to the machine’s 30 degree cycle and is priced £3 for a 50g/112 metre ball. First impressions: a very impressive yarn. 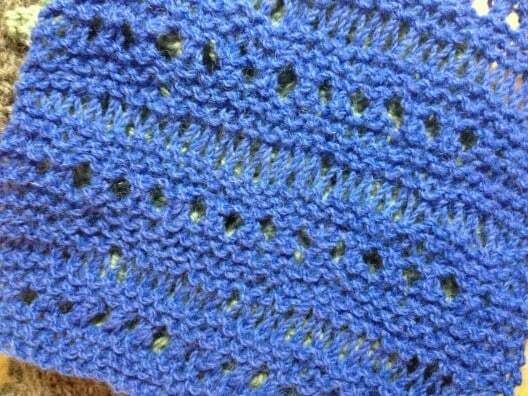 It knits up smoothly and has a lovely stitch definition. I think this one will wash very well. …I am still awaiting replies! 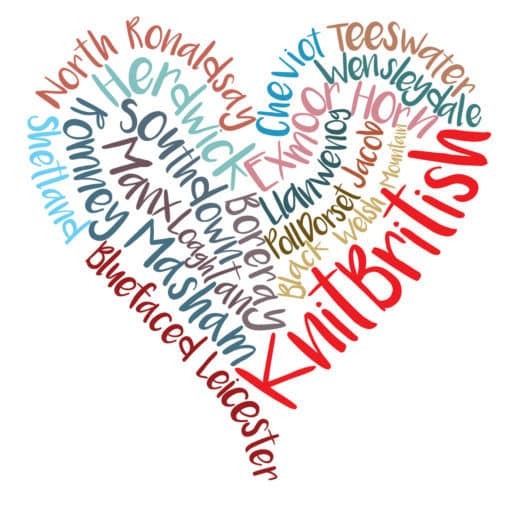 Whether they are too embarrassed to admit they have none or few yarns with British fibres or do not spin in the UK , or they have rubbish admin people (perish the thought!, says this admin gal) I don’t know, but I did find from internet searching a couple of wools which are acrylic and UK wool blends. Woolcraft have a yarn which is 60% British wool – I think that is pretty unique, actually. Most blends have very small amounts of actual wool, so this was a real delight to find. A BUMPER 500g/1000 metre monster ball costs around £15. I bought mine on ebay, but there are several stockists if you look on the internet. First impression: a very woolly feel. 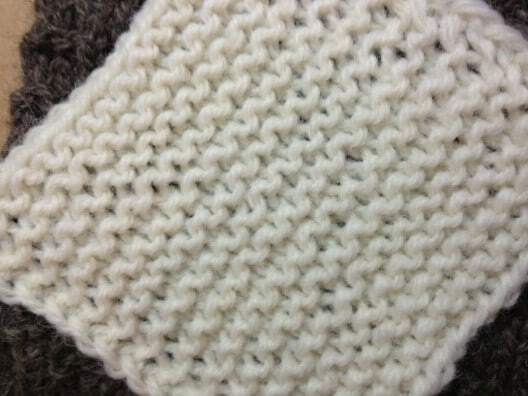 It’s soft and plump and, like the others knits with a really nice pronounced stitch. I am already imagining making some kids clothes with this wool. Another “blend” I found was from an ebay shop Edge Fold Wools who buy their wool and wool blends direct from the mill. The one I chose is a DK, which was described as a British wool with acrylic. It cost £1.87 , comes in 50g cakes and is described as “not the softest wool”. Firstly, let me say that when you buy from a seller on sites like Ebay remember to read the descriptions and if you have any questions then ask. I did email the seller to ask which British mill the wool comes from and if they knew the breed. I did not receive a reply. 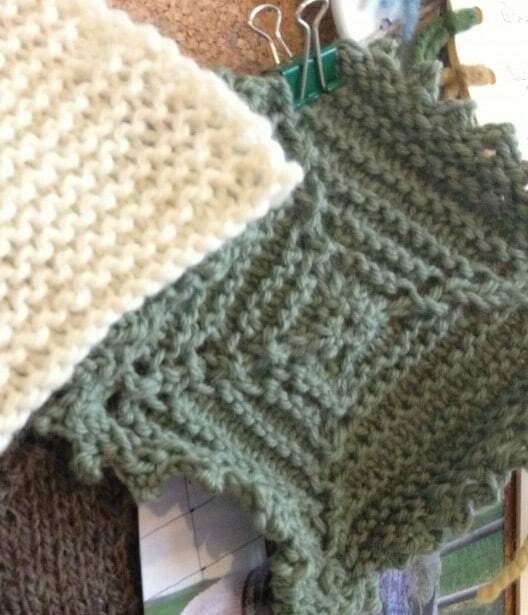 However I decided to try a wool anyway and chose one which hit the bases – machine washable, acrylic and wool blend. I was not sure from the description if the wool is British, the mill is British or both, but “British” was how the yarn was described. First impressions: Scratchy! 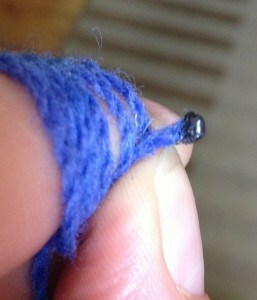 this is the kind of acrylic wool I do not like. The kind that hurts to knit with! I am not sure what the wool to acrylic ratio is, but I am guessing there is very little wool in it. When I am not sure if a yarn is all wool I burn the end of the wool (BE CAREFUL OF FIRE, PLEASE!). If there is wool present it singes and there is a scent of burnt hair. When I burned this it melted entirely and smelled of plastic. Still, the “British” part could refer to the mill, so I knit it up and we shall see the washed result later. Again, I must say if you are buying wool from a seller and it has no band, or the details surrounding its origin are scant then do not be afraid to ask. 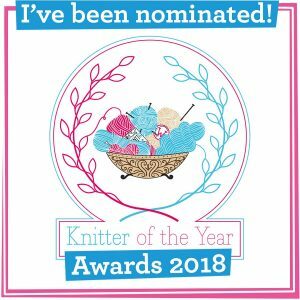 Knitters are nothing if not discerning when it comes to what we knit with and I think we should be aware of where that comes from, if you are not happy with the information provided or you think the product is less than what it states then do make the seller aware of that. Sometimes the buyer is more discerning than the seller – not something I assert in this case, but if and when I get that reply, I will be sure to let you know the wool origins. So…the swatches are now whirring in the machine…how’s this for live blogging? I washed at 30 degrees as the bands suggest. I have lessened the spin cycle and I am using a name brand, non bio washing liquid. Will it get the stains out at 30 degrees… will the swatches survive the machine wash? All this and more on the subject of washable wools next time! How interesting – can’t wait to see the results! I didn’t know that about burning wool so that is useful info!